The Ninety-Nines are a positive force in the aviation community and you are invited to partake in all that we can offer. Our Chapter is located in the Phoenix, Arizona metropolitan area. 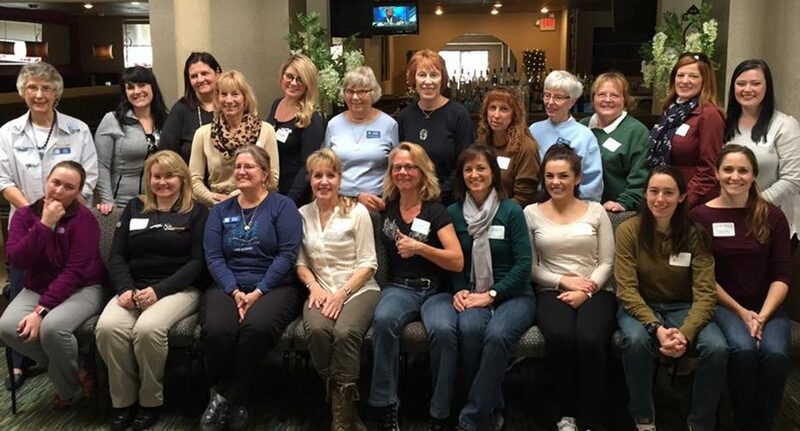 We are a chapter of the Ninety-Nines International Organization of Women Pilots and the Southwest Section. 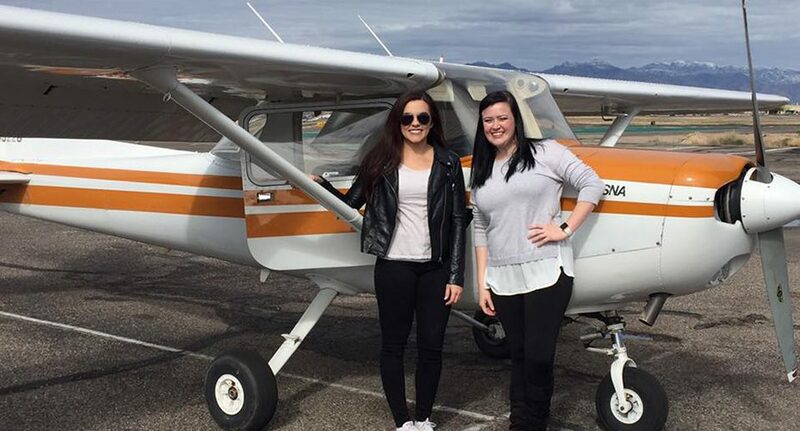 The Phoenix Chapter of the Ninety-Nines has ​more than 100 members, from student pilots to Airline Transport Pilots and flight instructors. 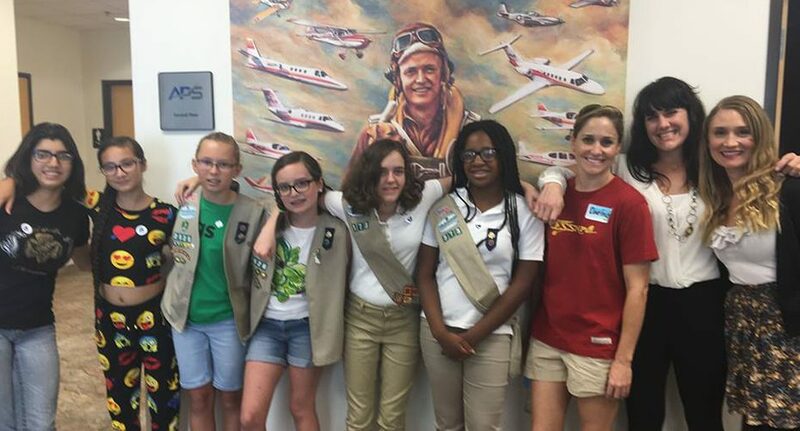 We are an active chapter of flying pilots, and sponsor a number of aviation events each year. We regularly plan social events and flying activities using our private Facebook group page and our member email distribution list. The Southwest Section of the Ninety-Nines is the regional group that includes the Phoenix Chapter and has more than 1,500 members. It is the largest section (regional group) of the Ninety-Nines, and is comprised of AZ, CA, UT, HI, NV. The Ninety-Nines, Inc., is an international non-profit organization of licensed women pilots from 44 countries - we currently have 5,000 members worldwide. The organization headquarters are located in Oklahoma City, OK.